Our success depend on your satisfaction, so your feedback is very important to us, we will be very appreciated if you can do positive feed back to us after you get the satisfied products, thank you very much!! 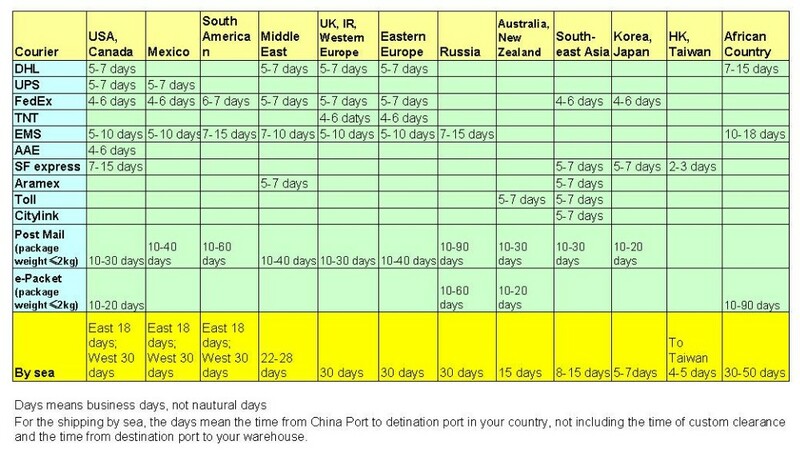 focus on packaging containers for cosmetics, perfumes, essential oils, serum, medicines, foods, storage use. Welcome to visit our homepage to see more items. 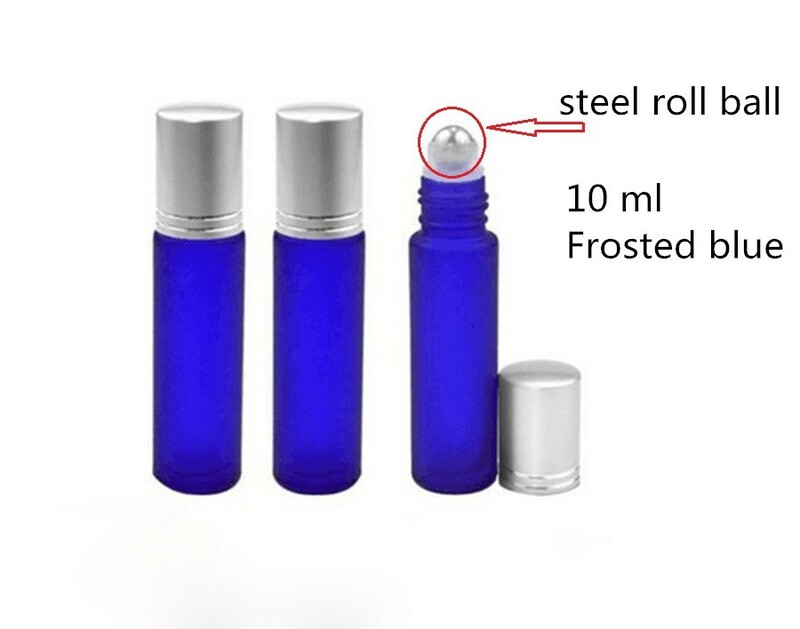 We have more essential oil bottles, please see the below link. 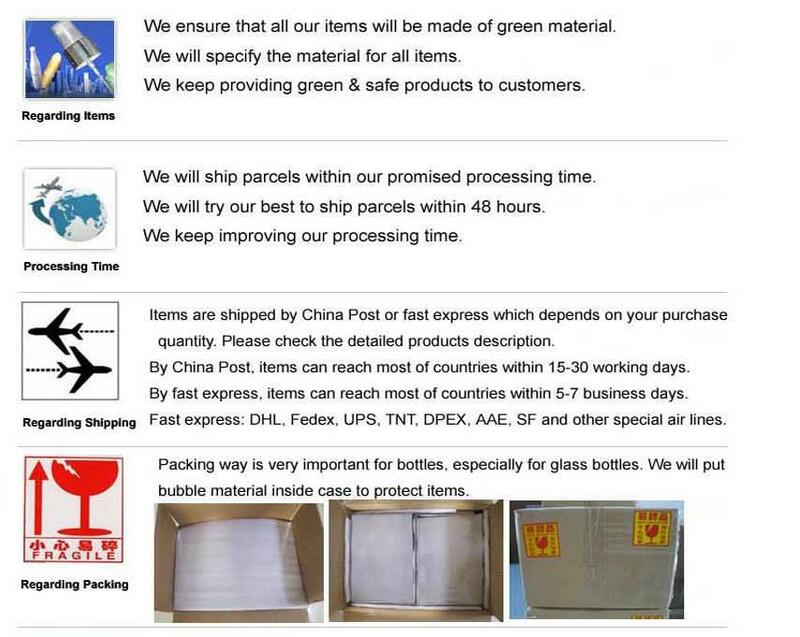 1, Logo can be printed on bottle based on 5000pcs per color 2, We can make customized bottles as your design or sample. For express delivery. 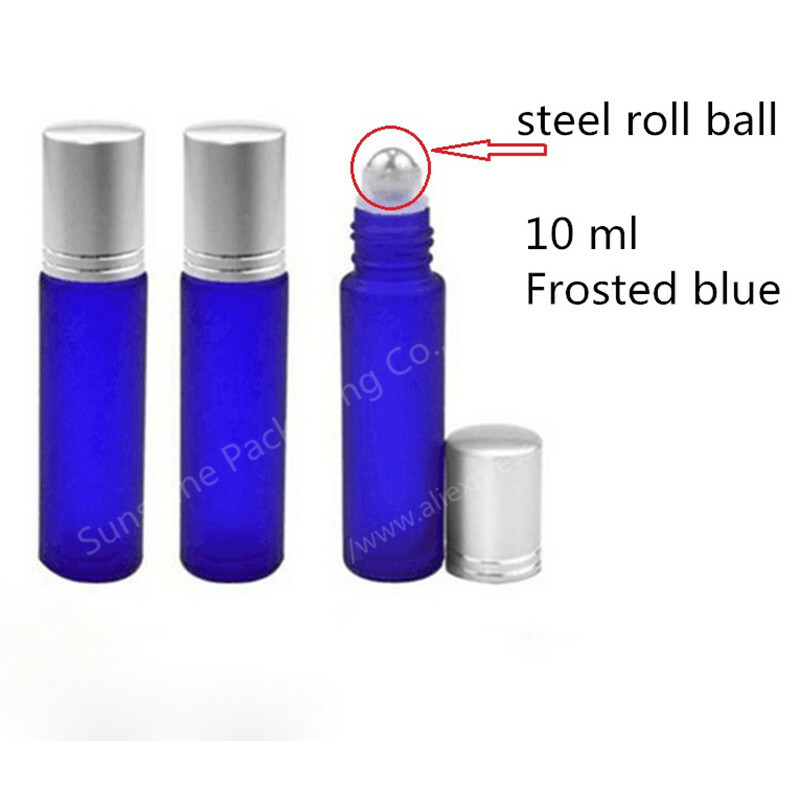 focus on packaging containers for cosmetics, perfumes, essential oils, serum, medicines, foods, storage use. Welcome to visit our homepage to see more items.